I can’t go on forcing excuses that it’s awesome when I feel it’s not, just so I can win a popularity contest with my readers. 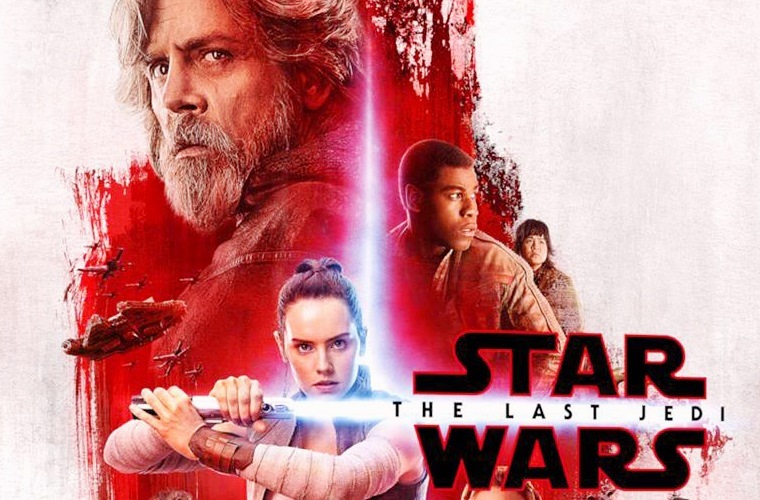 Star Wars Episode XIII: The Last Jedi kicks off with a virtuoso aerial dogfight with enough blast and whoosh to rival the original (stretching it, maybe, but heck if I wasn’t nostalgic for a moment). An hour later, my heart was sinking. It takes 70 minutes, around some cross-cutting between a number of characters, for Luke Skywalker (Mark Hamill) to train Rey (Daisy Ridley) in the virtues of becoming a Jedi knight – but where’s the catharsis? It’s all very prosaic, showing you this and that but not really building anything dramatically or humbling us with Jedi wisdom. To say Luke’s whole dyspeptic aura disappoints me would be an understatement. 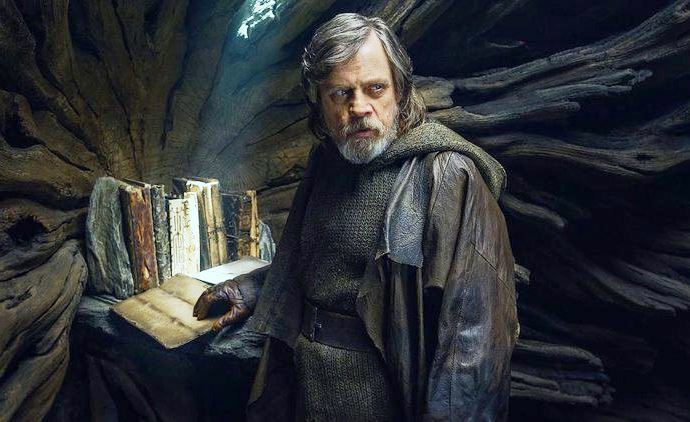 But can’t the movie at least give a scene where Luke imparts something wise unto Rey? I’m sorry to the Star Wars fanatics out there, but I lost enjoyment – and faith – by that point. The movie intercuts from one slow-moving sideways development to another. The overall plot, a slow-speed chase in space, is in short, lackluster. But pepping me up somewhat is the red-salt planet finale which is visually exploited beautifully. But the story messes up regardless. Sure it has a twist where a Jedi could be invincible (or not?) but that to me is a terrible cheat. By the end, there are so many rises, falls, resurrections (arghh! ), more rises and falls amongst secondary characters, without there being any swashbuckling momentum to it. The overstuffed script is too busy hitting its checkmarks while it sinks to soap opera drivel for dialogue. Even some of the good acting goes nowhere. John Boyega as Finn has an inner turmoil when it comes to deciding between faith and desertion, but feelings of desertion are a blip hiccup along the road. Oscar Isaac is ecstatic as the tireless dogfighter Poe Cameron, but there seems to be some kind of tease that he has some strong political opinions… that he never gets to share. Kelly Marie Tran is a sweet addition sidekick but I couldn’t help feel that she’s someone I’d meet at a community college class and not in the outer reaches of the galaxy. Adam Driver is young and imperious as Kylo Ren, and you desperately want to feed him a world class script to go with his talent. That’s not this one. Andy Serkis plays the “Emperor” part as Snoke, but we never get a shocking revelation about the character except with maybe the thought that he never really leaves that Red Room of his. And when it comes to Princess Leia, I am constantly reminded I am watching a hologram of the late Carrie Fisher. Excuse my sullenness, but are tributes supposed to feel this synthetic? I’m sounding a bit cantankerous about this episode and maybe the franchise, I realize. It’s harsh considering there are some wonderful shots and some exciting moments. I liked for instance the Casino Planet, which was cool, although I realized is there something else that goes on at this Casino Planet… other than rich peeps gambling at casinos? Film Cousins: “Star Wars” (1977); “The Empire Strikes Back” (1980); “Star Wars Episode XII: The Force Awakens” (2015); “Rogue One” (2016).